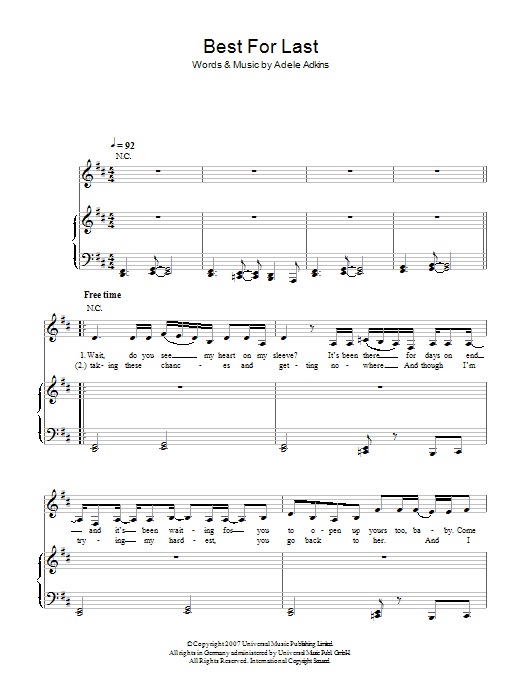 You are viewing page 1 of 28. 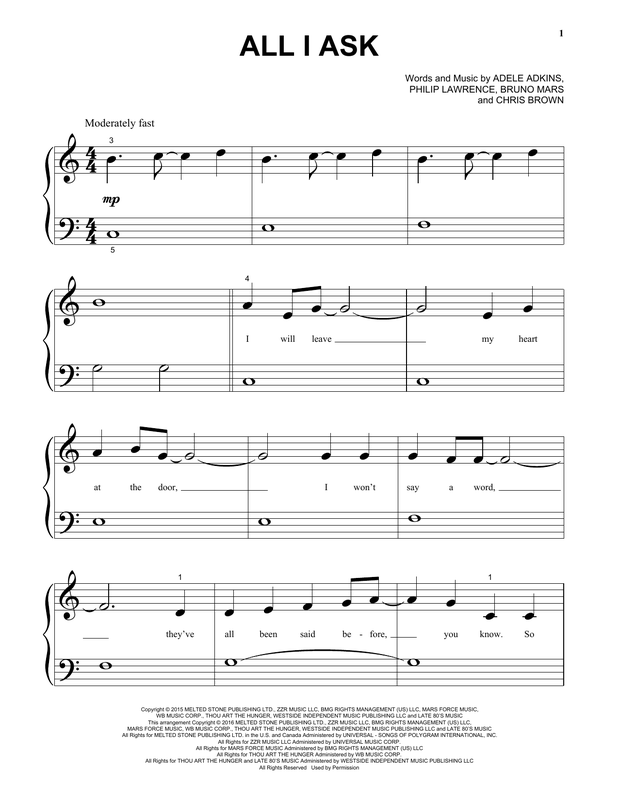 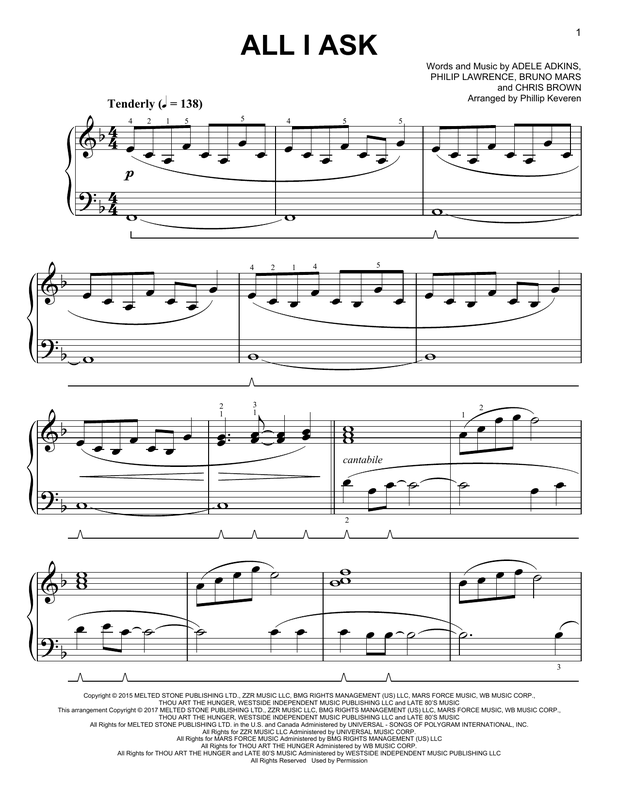 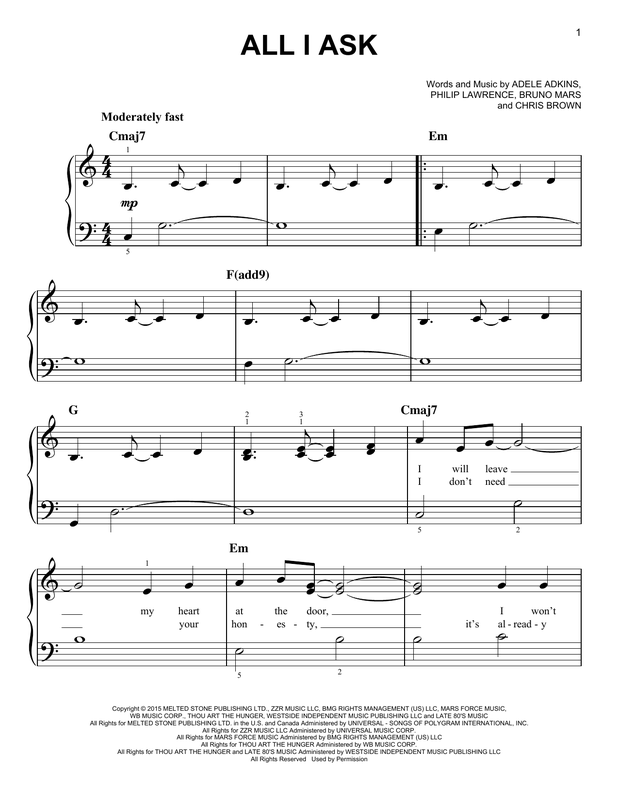 Description: Get more for your money with this sheet music folio! 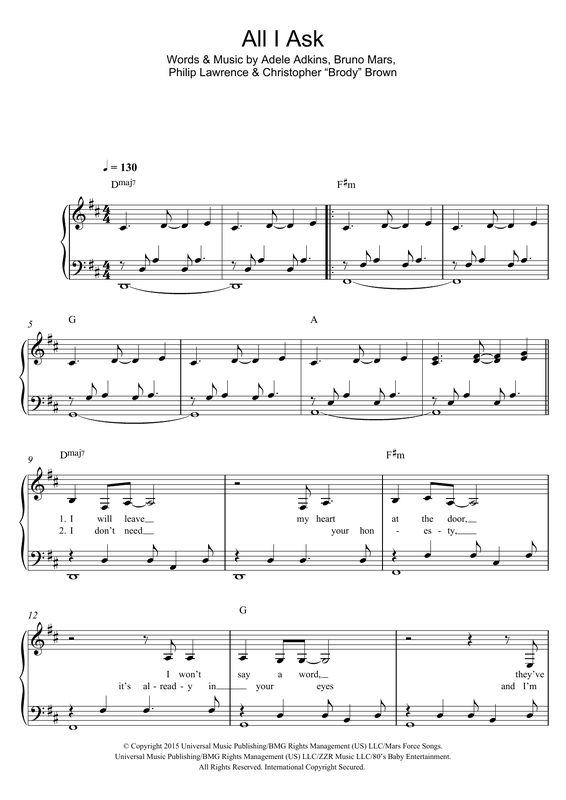 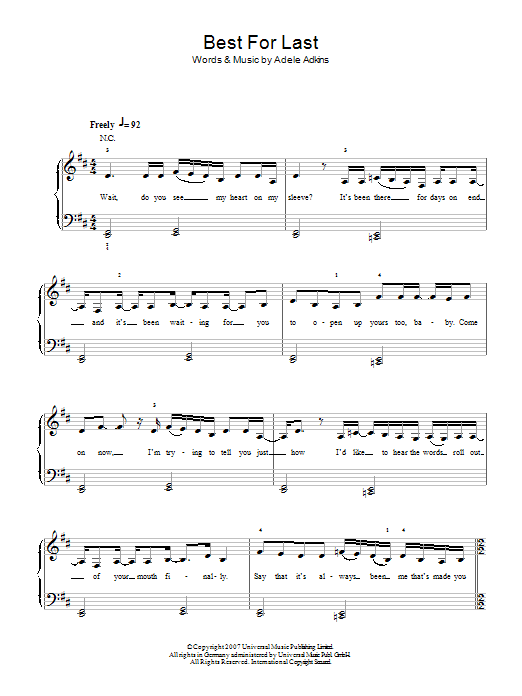 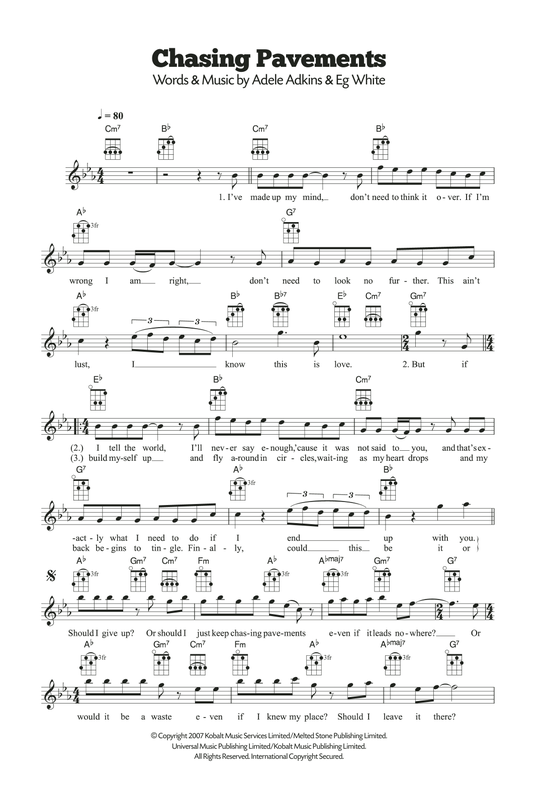 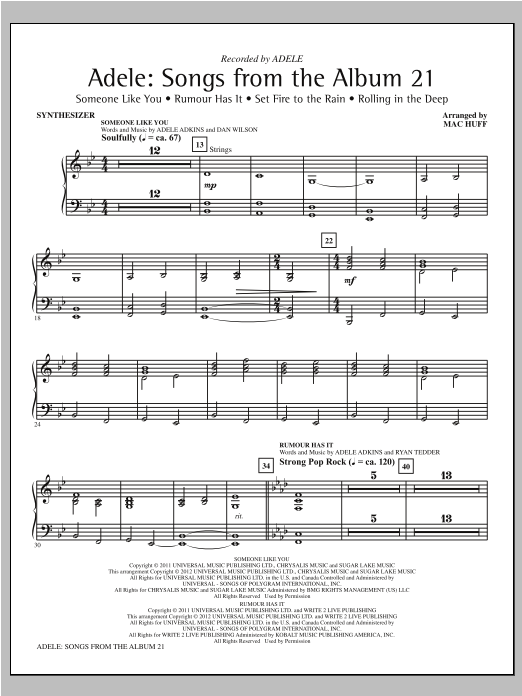 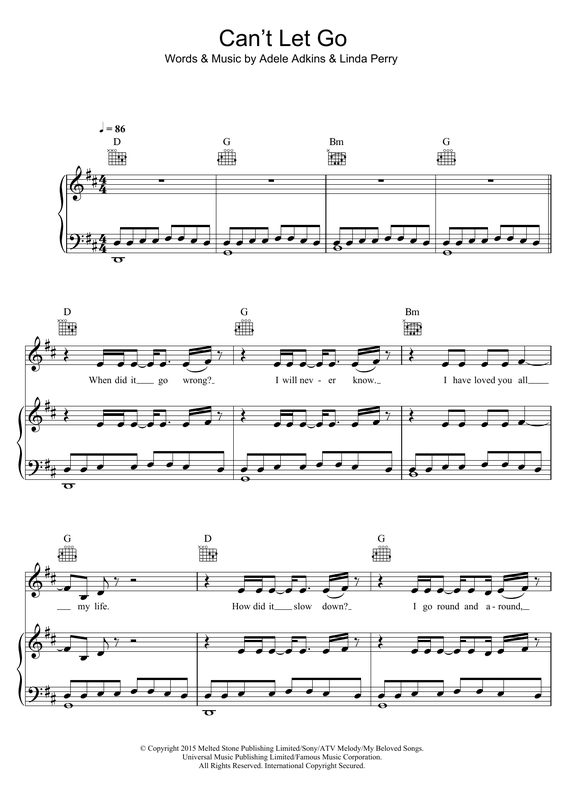 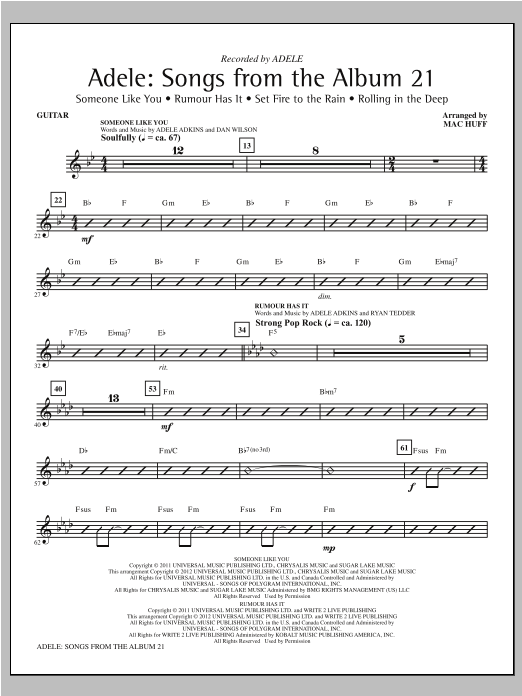 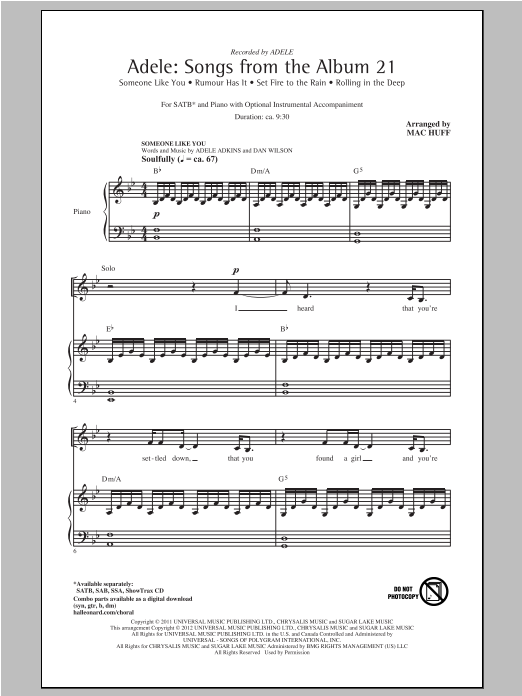 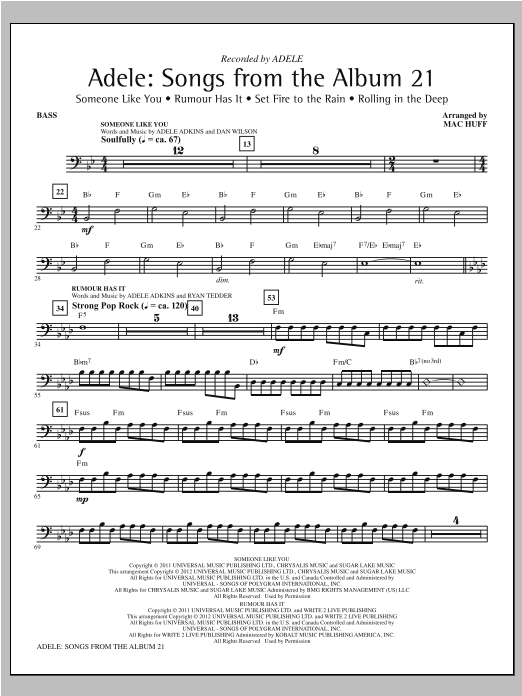 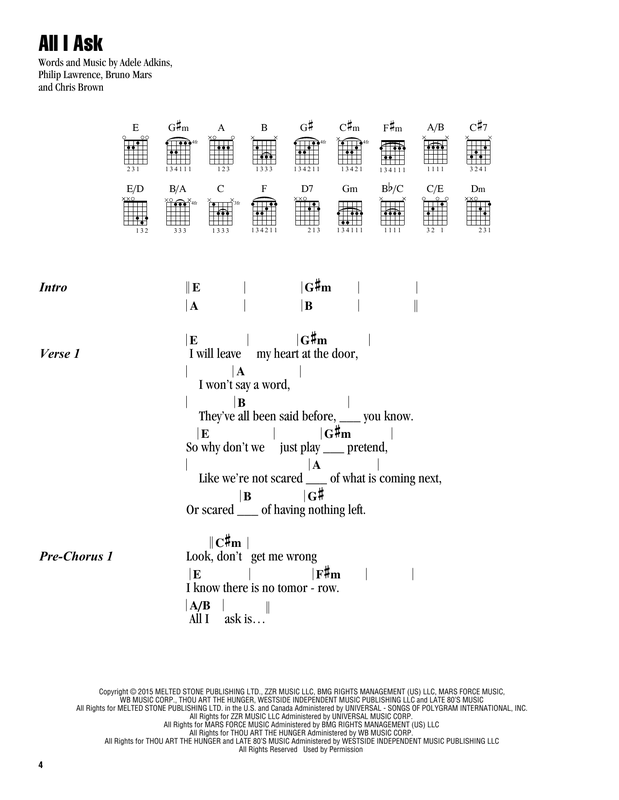 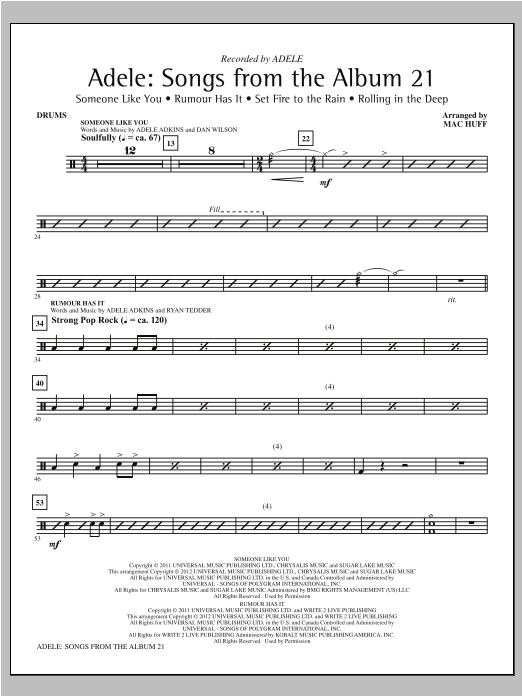 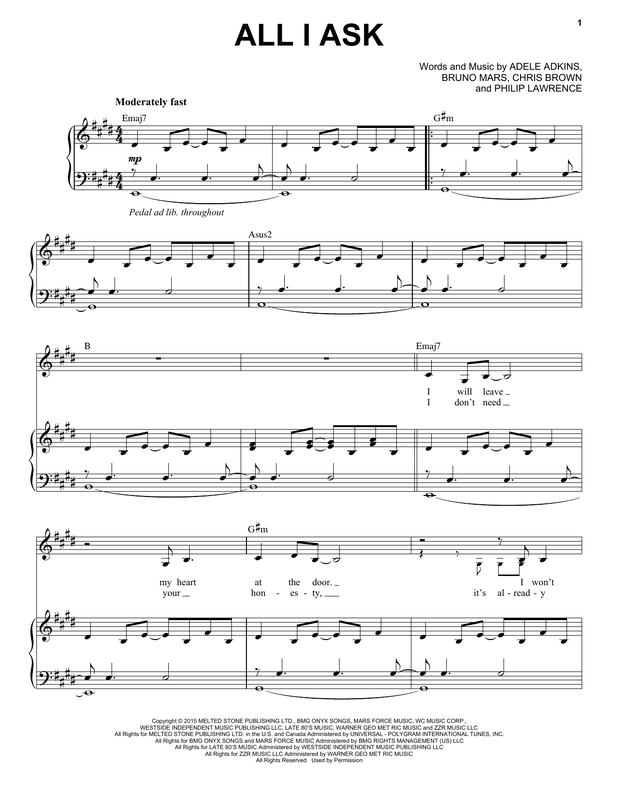 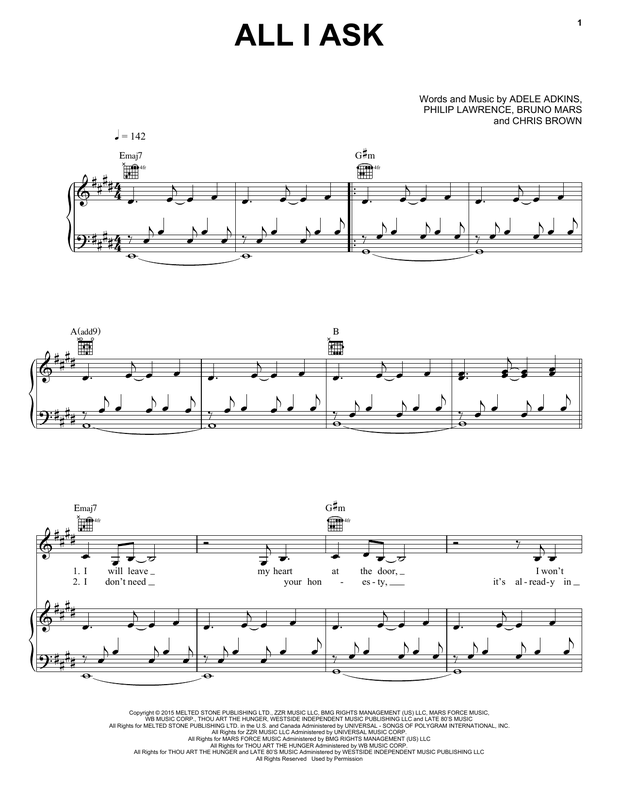 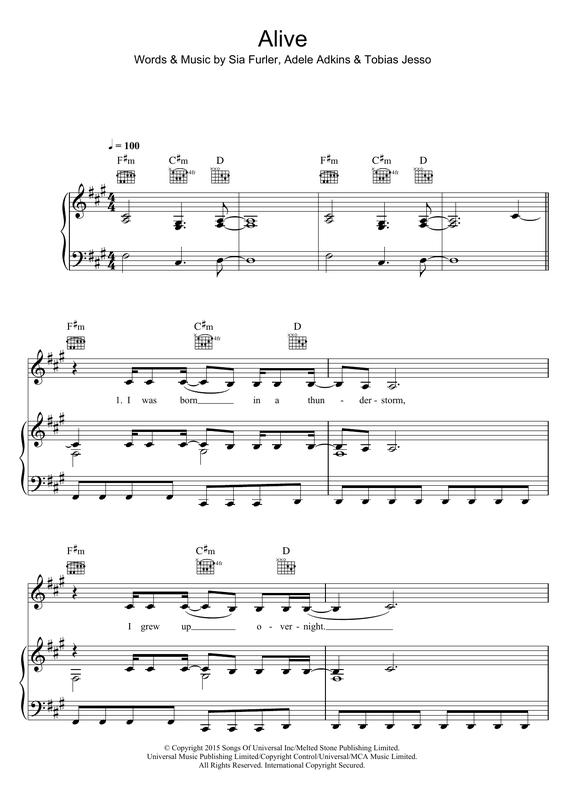 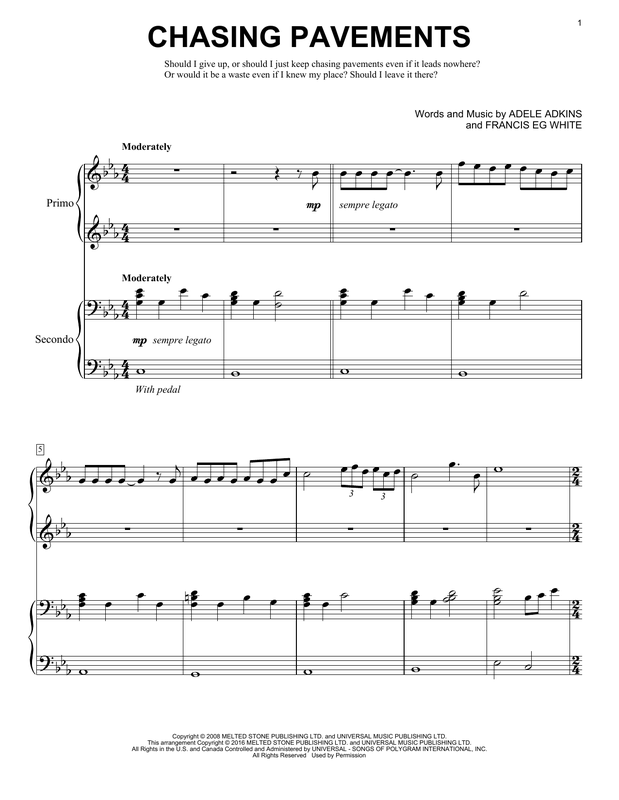 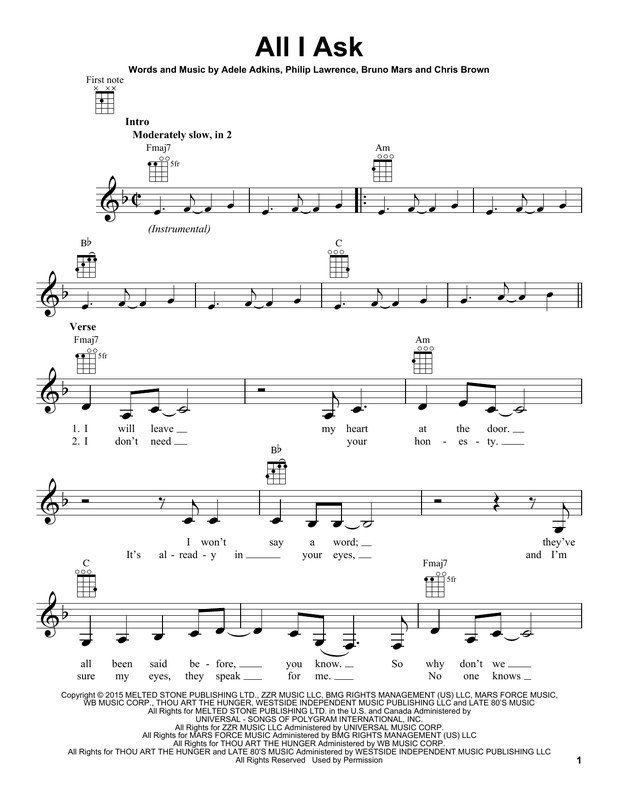 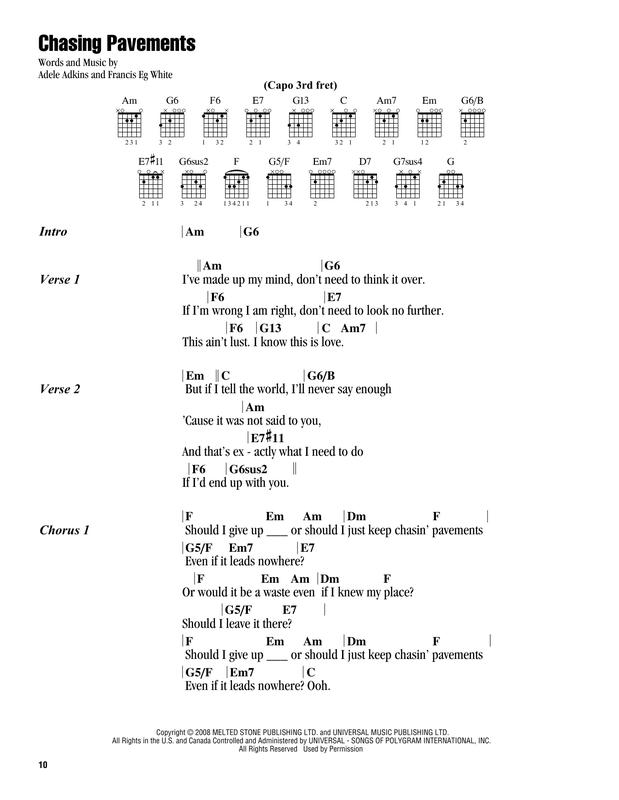 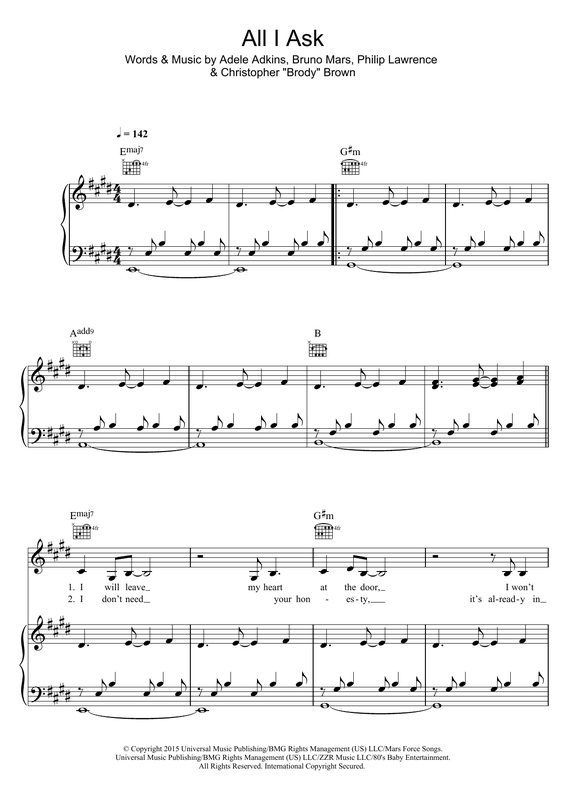 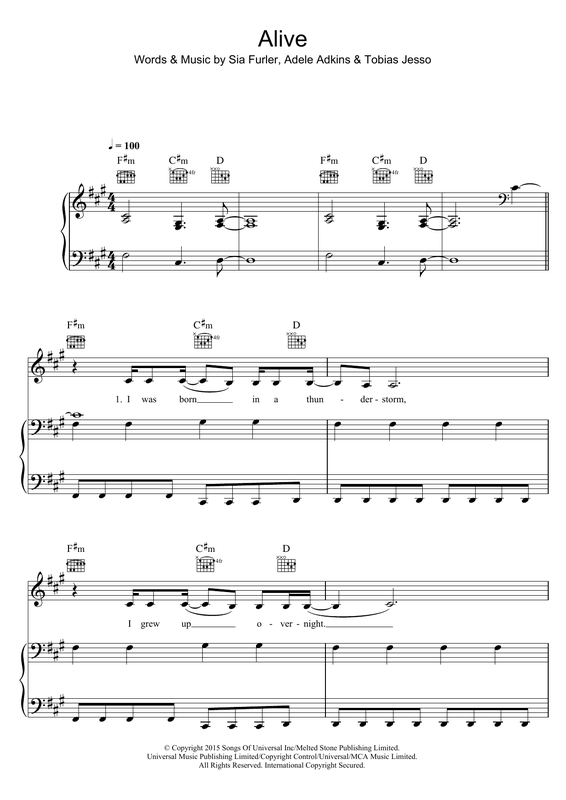 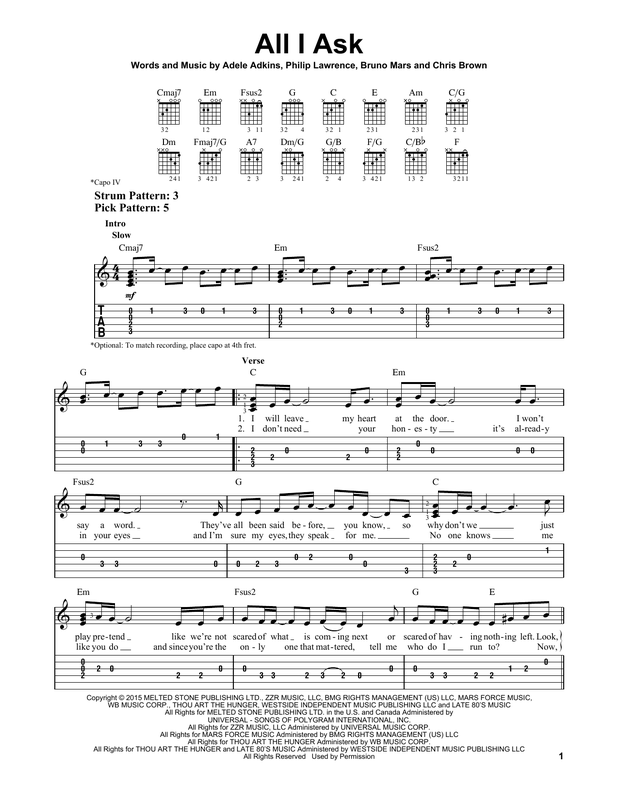 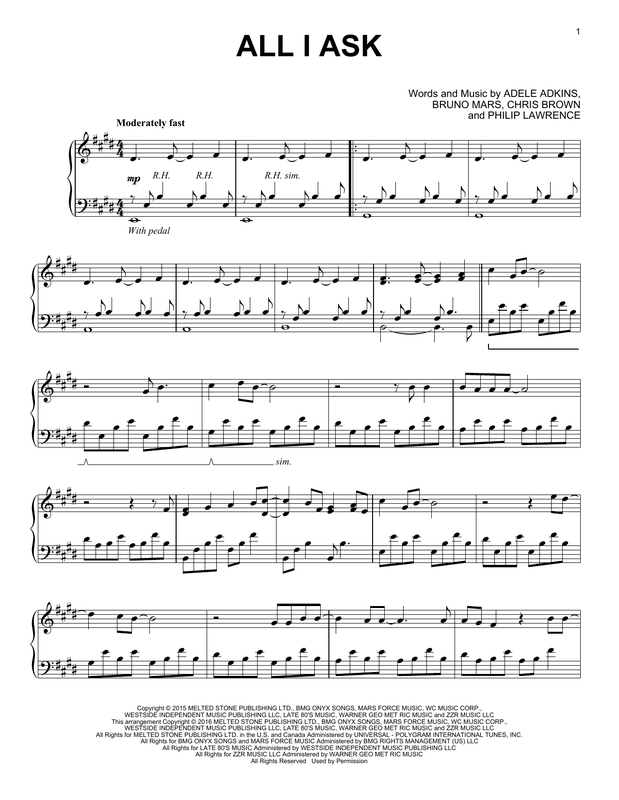 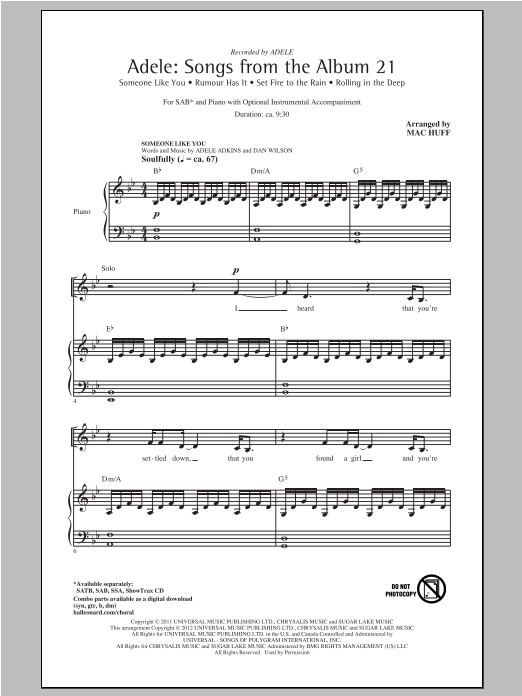 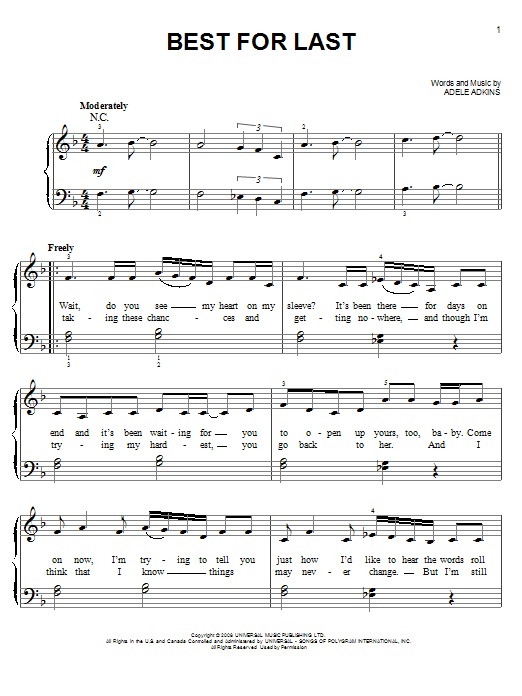 This digital sheet music collection features five favorite Adele hits arranged for Piano/Vocal/Guitar. 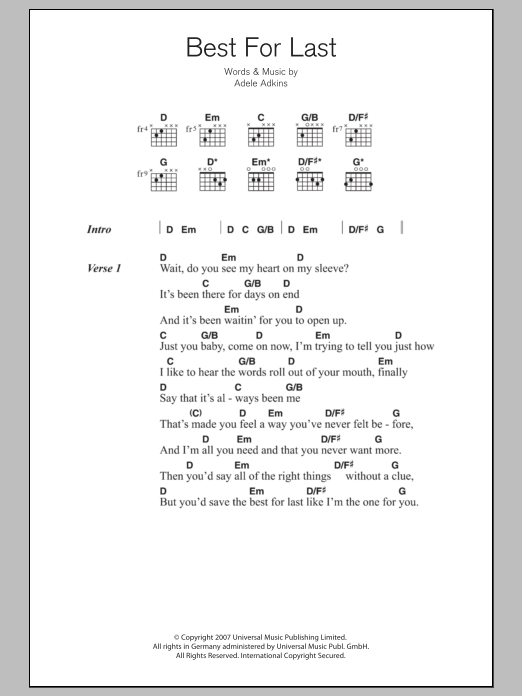 Download and print all five songs for only $9.99 and save nearly 50% versus individual pricing.